“Managing your finances whilst studying can be daunting for most students which is why we offer the Student Silver Account, specifically designed to meet the immediate and unique banking requirements of a young adult on campus. 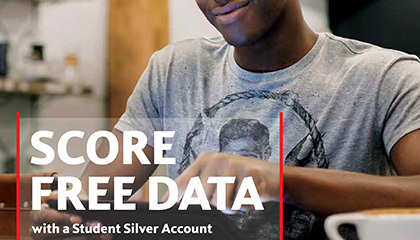 By inviting students to open a Silver Account with us, we are offering not only unlimited electronic transactions for a low, fixed monhtly fee and 24/7 access to your money via the internet or your cellphone, but also the help and guidance of a trusted and respected financial partner. Don’t let money worries spoil the best time of your life - secure hassle-free daily banking with Absa that will allow you to concentrate on your studies rather than your banking hassles,” says Jan Moganwa, Chief Executive: Customer Segments at Absa Retail and Business Banking. 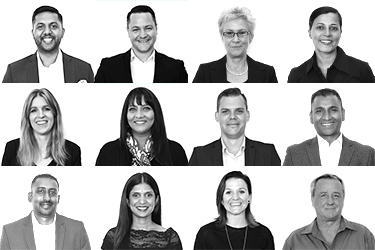 TLC Marketing has over 20 years of experience in delivering successful campaigns ranging from loyalty platforms to added value consumer incentives by using intelligence from 15 international offices as part of the TLC Marketing Worldwide Group.